What Are the Risks and What Can Be Done? 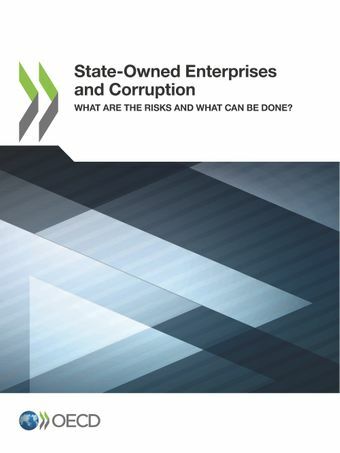 The risk of corruption in and around state-owned enterprises: What do we know? Promoting integrity and preventing corruption in state-owned enterprises: What works and what does not? The state as an active and informed owner: What can and should it do?